Cajamarca is a land where history joins nature to create an unforgettable experience. Find in this region a magnificent colonial architecture, colorful villages and a gastronomy worthy of admiration. Relax in the Baños del Inca, admire the Archaeological Complex of Cumbemayo and have fun in its carnivals full of life and color. The history of Cajamarca begins, according to some discoveries, with a population of approximately, between 5,000 and 7,000 years BC. This is known because of the finding of the body of an infant that was found in fetal position in Cerro Maqui Maqui. The development of the Cajamarca culture occurred until in the 15th century the Incas conquered the territory, annexing it to the Empire. 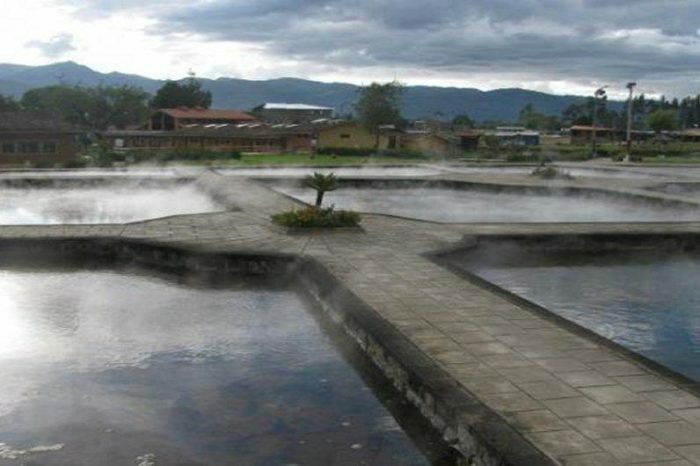 The territory of the province is also important since in that oCajamarca is a land where history joins nature to create an unforgettable experience. Find in this region a magnificent colonial architecture, colorful villages and a gastronomy worthy of admiration. Relax in the Baños del Inca, admire the Archaeological Complex of Cumbemayo and have fun in its carnivals full of life and color. The history of Cajamarca begins, according to some discoveries, with a population of approximately, between 5,000 and 7,000 years BC. This is known because of the finding of the body of an infant that was found in fetal position in Cerro Maqui Maqui. The development of the Cajamarca culture occurred until in the 15th century the Incas conquered the territory, annexing it to the Empire. The territory of the province is also important since in that one occurred a fact of great impact in the history of the Tahuantinsuyo: the capture of the Inca Atahualpa, the 16 of November of 1532. You will definitely have a good time here!ne occurred a fact of great impact in the history of the Tahuantinsuyo: the capture of the Inca Atahualpa, the 16 of November of 1532. You will definitely have a good time here!